Vienna, Austria’s capital lies in the country’s east, on the Dunabe River. Home to a staggering 1,741 million people, the city speaks volumes in rich architecture, culture and historical buildings. Brewed in history, the city expresses its ancient customs through the heart of its people, with winding cobbled streets, stately palaces and cozy wood-panelled interiors. Cheap flights to Vienna are now available for a limited period of time, so get ready to be enchanted by this magnificent city. Vienna is home to the Vienna International Airport (VIE), an approximate 25-minute drive from the city center. Expansively rich and most-talked about are the historic and contemporary buildings, imperial palaces and the MuseumsQuartier District. The wood-panelled interiors of historic buildings create a luxurious, yet relaxed, cosy atmosphere. Its artistic and intellectual antiquity was formulated by remarkable residents - Mozart, Beethoven and Sigmund Freud. Early reproductions of paintings and wonderful symphonies can be enjoyed at the MuseumsQuartier District. Traditional Viennese cuisine is generally quite heavy and meat-based. 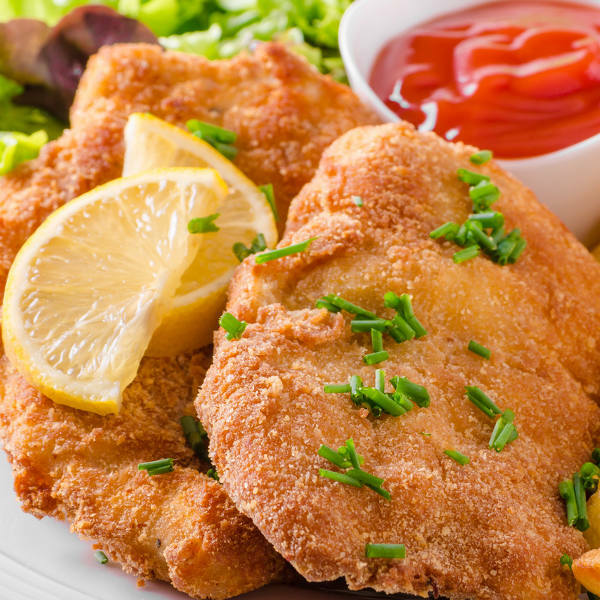 The most common dish is, of course, the Wiener schnitzel, which is breaded and golden deep-fried veal. Vienna’s social calendar is dotted with a range of festivals and events all year round. Summer season (June - August) is considered the best time to visit Vienna. The skies are clear, the weather is pleasant, and a horde of summer events entice you to lose yourself in the festivities. Enjoy Vienna’s street culture and bloom of flowers that mushroom up all around the city. 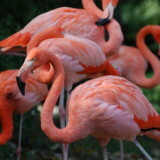 Escalated airfares and hotel tariffs can also be expected during this time of year. Vienna’s winter (December – February) seems like a scene straight out of a dream, covered in snow - or sometimes not - as festive lights decorate each house you pass by. During this time, Christmas festivities beckon you toward the sound of Christmas carols, friendly people and warm traditional cuisine. If you are considering spring time (March – May) to sojourn, then the splendour of the Schonberg Castle is breath-taking. Spring also means it is time for the Vienna Spring Festival. 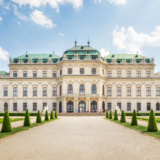 The city is staggeringly rich in history and culture, with ancient buildings and palaces conquering the streets of Vienna. Viennese Stephansdom, in the centre of the city, holds the landmark for the city and is also a symbol for the Austrian reconstruction after the Second World War. 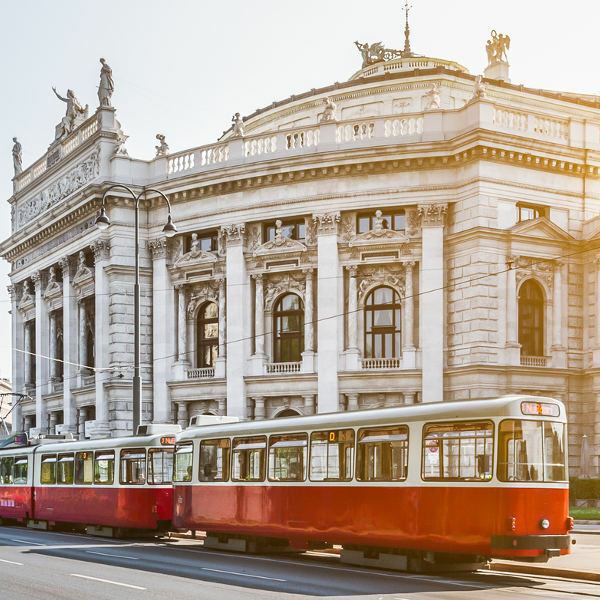 The Vienna opera house was one of the first splendid monumental buildings at the Ringstrasse. Opera stars from all over the world have performed on this stage. 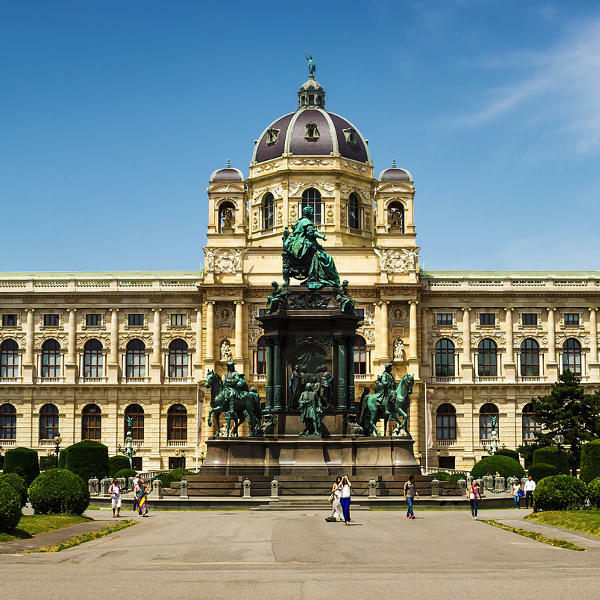 Vienna is among the least-spoiled of the great old western European capitals. Its central core, the Innere Stadt, is easily manageable by foot and public transport. In a city renowned for its architecture, many of Vienna’s urban projects are those devised over several centuries by imperial gardeners and architects. Compare several airlines, and book your cheap flights to Vienna online at Travelstart! The crime rate in Vienna is pretty low, however, pick-pockets are known to operate in crowded areas. There are recommended vaccination requirements for visiting Vienna, such as hepatitis A & B, and rabies if you are travelling from a country outside of the US. • Be vigilant at all times. • Remain alert when walking around at night, and abide by the local laws of Austria. The Innere Stadt is the heart of Vienna and Vienna’s first district. If you are interested in great sightseeing and highlights, then stay in the city centre as these sites are easily accessible by foot. Landstrasse is also close to the city centre, but if you are concerned about finding high value accommodation and don’t mind sacrificing location to preserve your budget, then this is the ideal area. Newbau is one of Vienna’s cool neighbourhoods. Here you will be exposed to galleries, industrial coffee shops and a young and hip vibe. If you’d like to get a taste of indie, design and artsy Vienna, then this is definitely the place for you. Experience a moderate to high rate in accommodation fares. Wieden is multicultural with a laidback nightlife. It offers another taste of cool Vienna, one that mixes hipster, hippie, designers and students, with low accommodation rates for those who are more budget conscious. The four main forms of transport are U-Bahn (subway), Schnellbahn or S-Bahn (local train), Straßenbahn (tram) and Auto bus (bus). Vienna works on an honesty system. There are no ticket barriers at stations and no formal ticket checks on trains, trams and buses. You just hop on and off unchallenged. Leaving the ethics aside, the lack of ticket checks does not mean there is no ticket checks at all. There are undercover agents travelling the transport system throughout the day. They could ask you at any time to produce your ticket, and if you can’t, there is a fine involved for travelling without a ticket.